Nice home with two-car garage, concrete driveway. 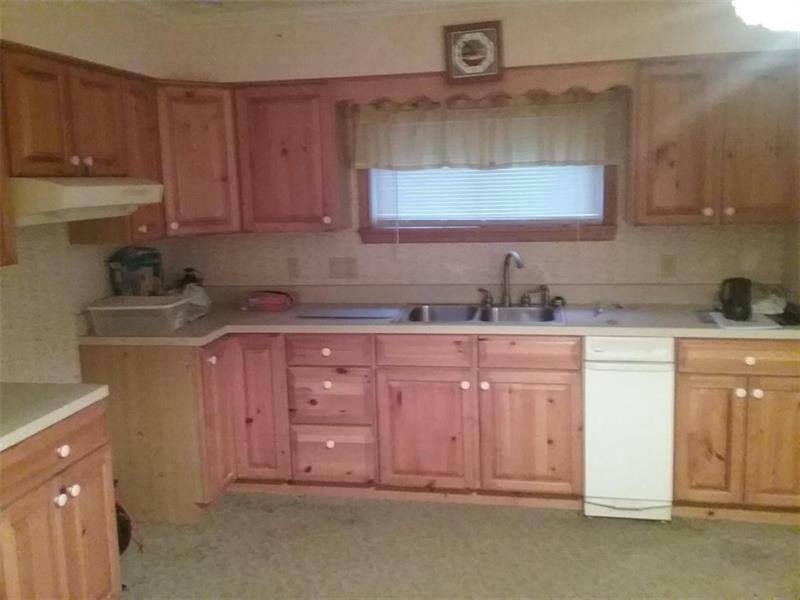 Newer/recently remodeled kitchen, bath and laundry room. 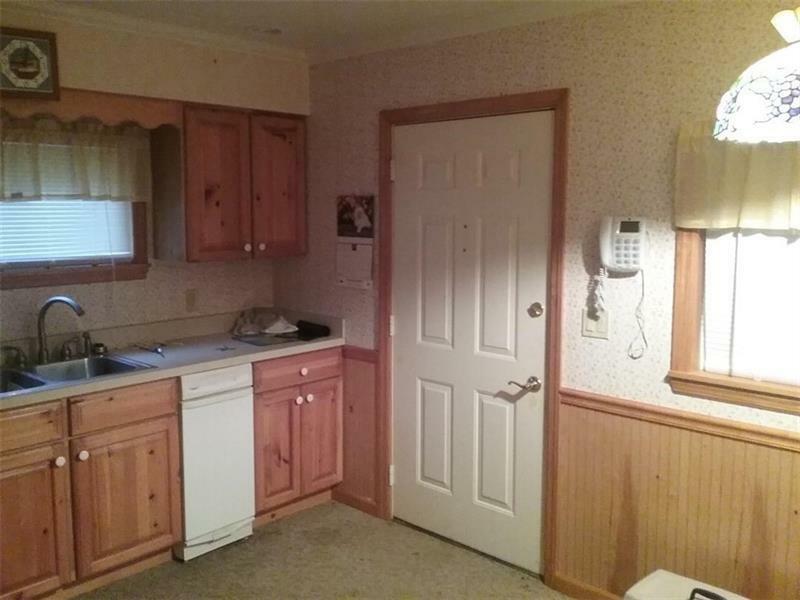 Laundry room on first floor. One full bath first floor, second full bath on 2nd floor. 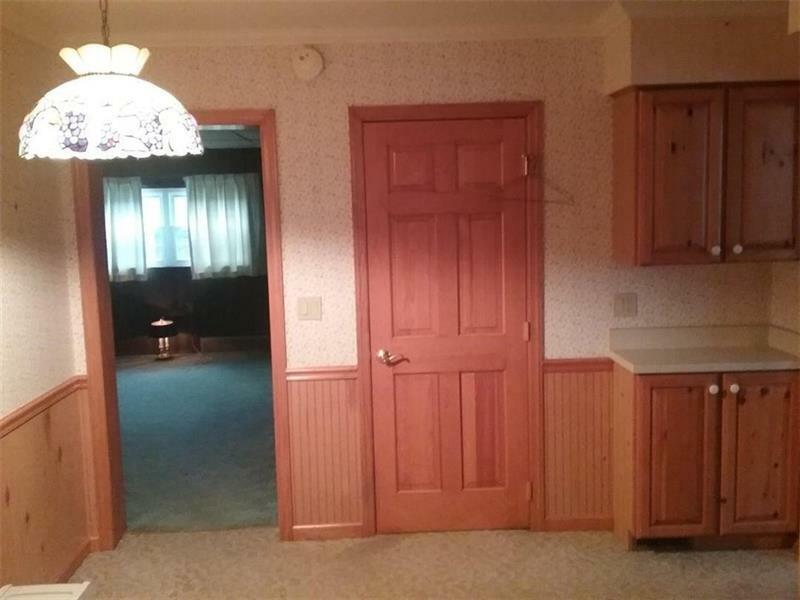 Generous room sizes. Two wood burners, living room and family room. 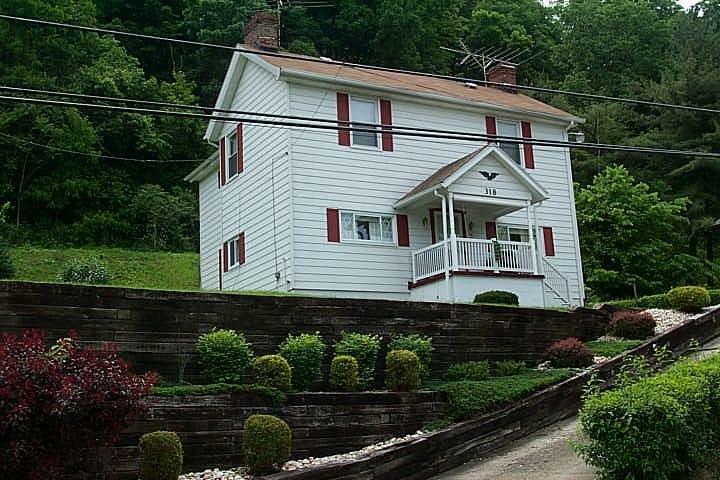 Close to Brownsville schools, Cal U., Uniontown and the Mon Valley. GAS RIGHTS ARE TRANSFERRING WITH SALE.